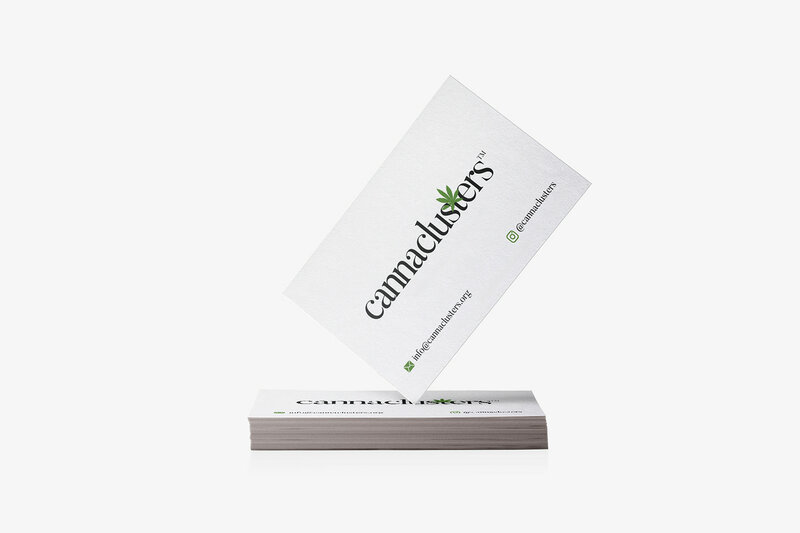 A healthier alternative to your typical sweet edibles, CannaClusters™ are organic, nut-based, vegan clusters made with roasted cashews, almonds and berries. 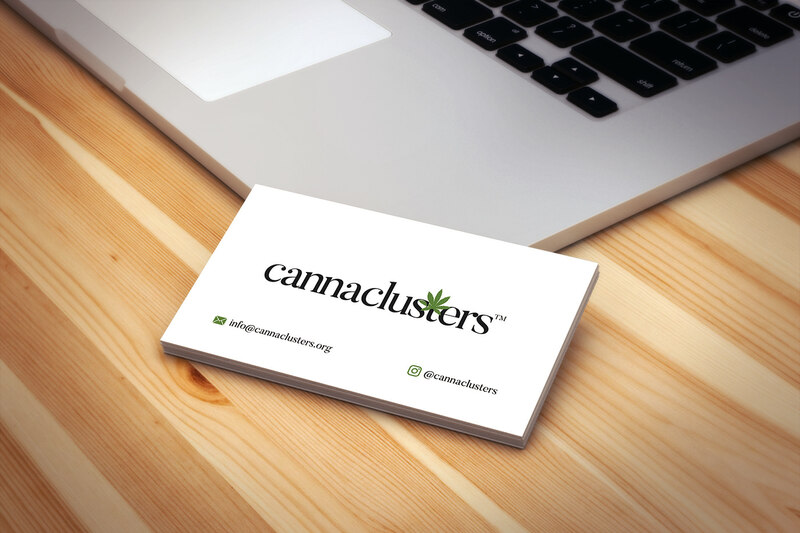 Making their presence known in New York City, the company strives to provide better choices and educate the market on the healthier way to eat their meds. 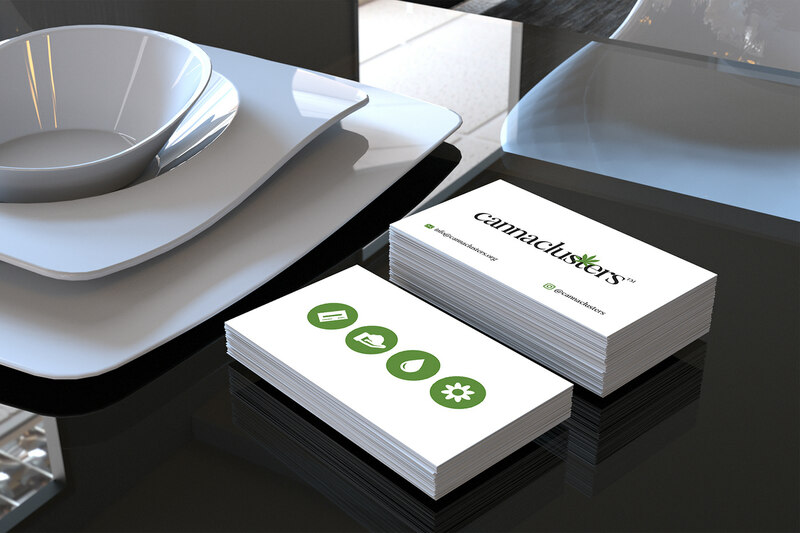 CannaClusters™' word-of-mouth promotion and events have been proven to bring in lots of customers and growth opportunities. 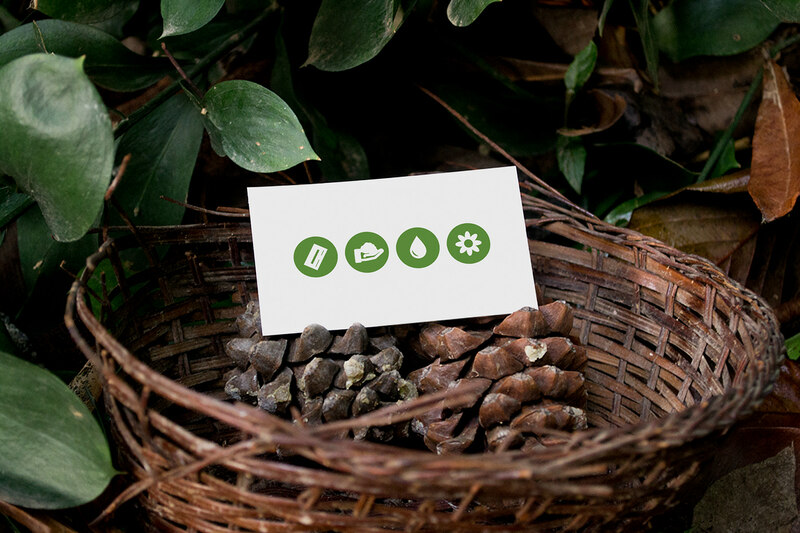 For a proper introduction, a clean and intriguing business card was vital. 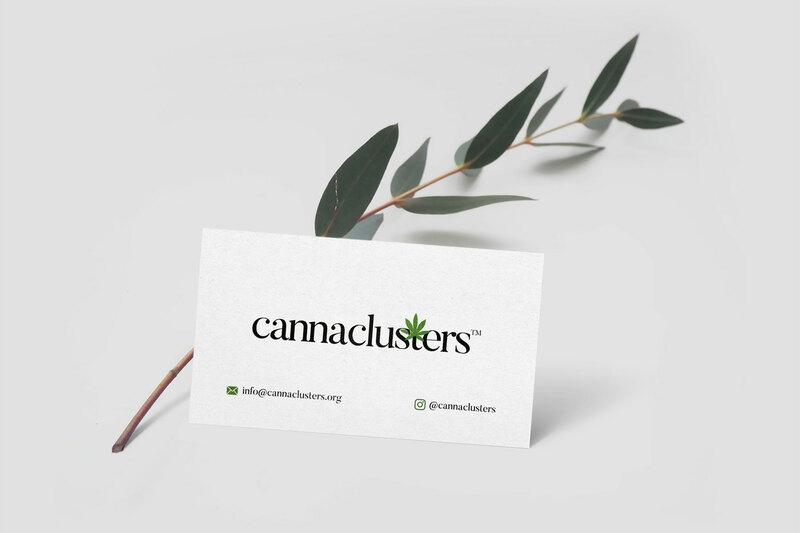 The initial idea was to print custom plantable business cards, containing a mix of wildflower seeds: Bird’s Eye, Clarkia, Black Eyed Susan, Sweet Alyssum, English Daisy, Catchfly and Snapdragon.